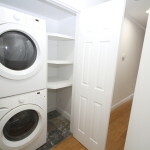 Property Description: Legal 2-Family Home With 1st Floor Extension And Patio Area Off The 2nd Floor Apartment. 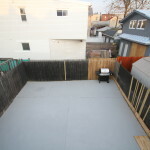 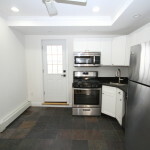 Completely Renovated With Modern Kitchens And Baths, W/D For Each Unit, Finished Basement And Large Private Backyard. 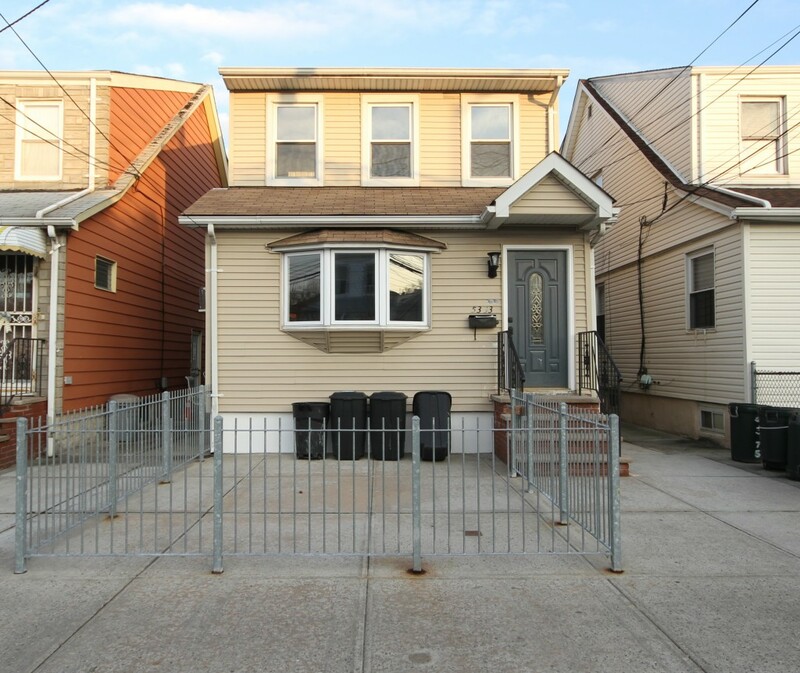 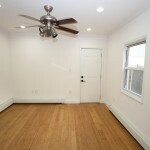 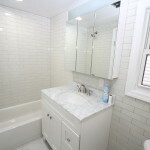 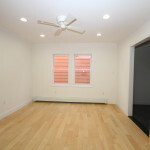 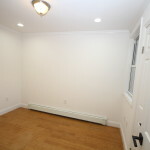 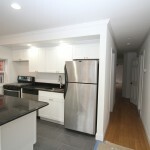 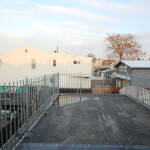 Great Location Off Grand Ave Close To Shopping, Transportation (Q58, Q59) And Schools (Ps 58 And Is 73).